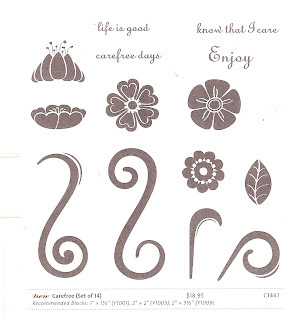 Carefree was far and away my favorite stamp set in the Spring/Summer Idea Book. I love the chunky stems and the great leaves and flowers. 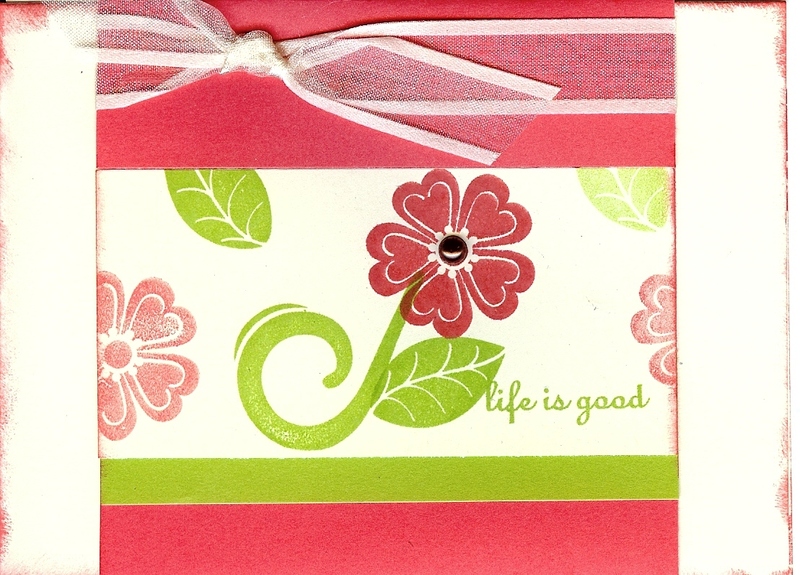 I made my card larger - 4" x 5 1/2", but it's the same principle. 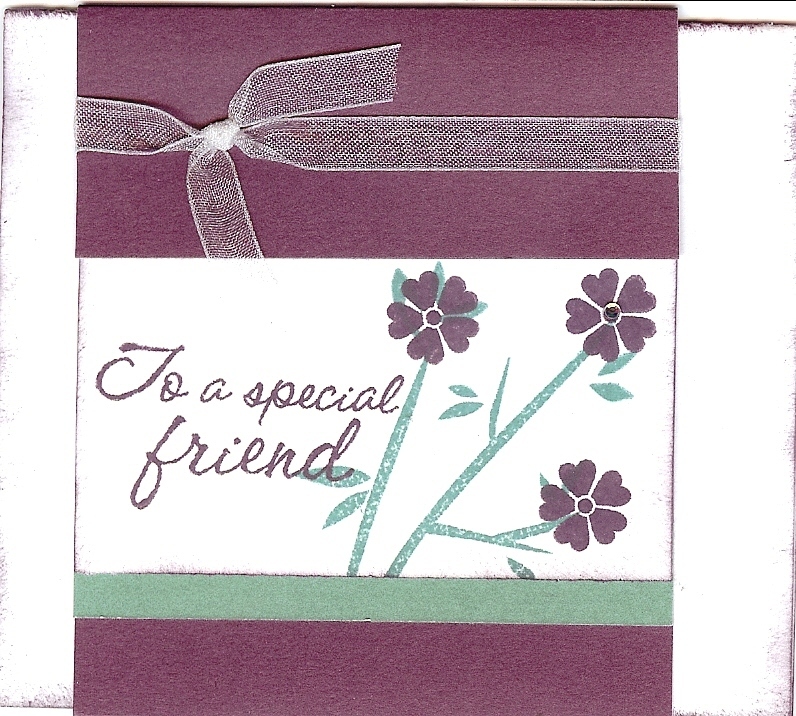 The colored part is a band of colored card stock that wraps around the card and slips off the side (to open). Plus, I liked using the Mocha Opaques. (I used the middle brown pearls. I like how they picked up the orange in the Smoothie paper and ink. I also did first and second generation stamping. 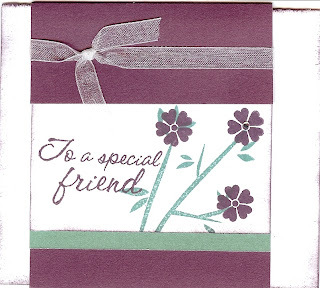 Second generation stamping is where you stamp some of the ink off on a scratch paper (or your project). The ink is lighter, but still the same tones. Like how I lifted Michele's idea? You're next! (haha) Happy Stamplifting! 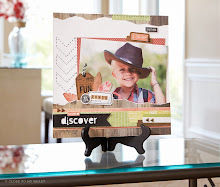 September Stamp of the Month Bloghop - Already?? Chinese Takeout Box with my new Cricut!